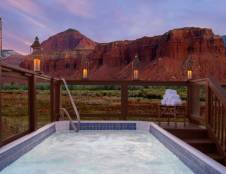 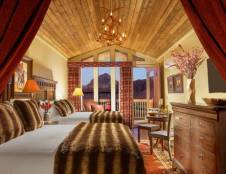 The Capitol Reef Resort, located within miles of Capitol Reef National Park, is a luxurious destination for those wanting uniqueness and fine amenities to recharge them for their next adventure. 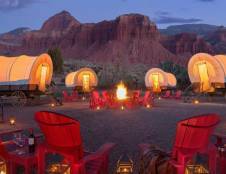 The 58-acre property has numerous room choices to suit all visiting outdoor enthusiasts. 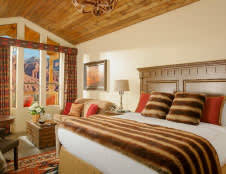 The guest rooms come in studio and suite styles and many have private patios or balconies. 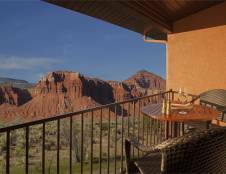 The luxurious cabins come in various sizes with some sleeping up to 6 people and include private verandas with stunning views of the Red Cliffs. 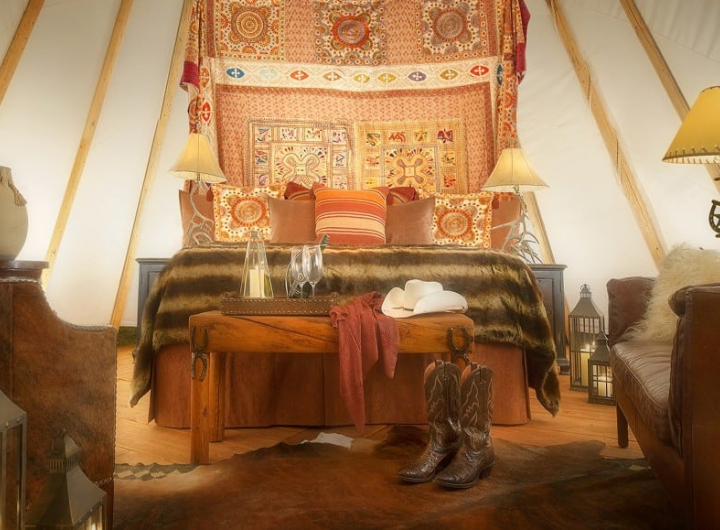 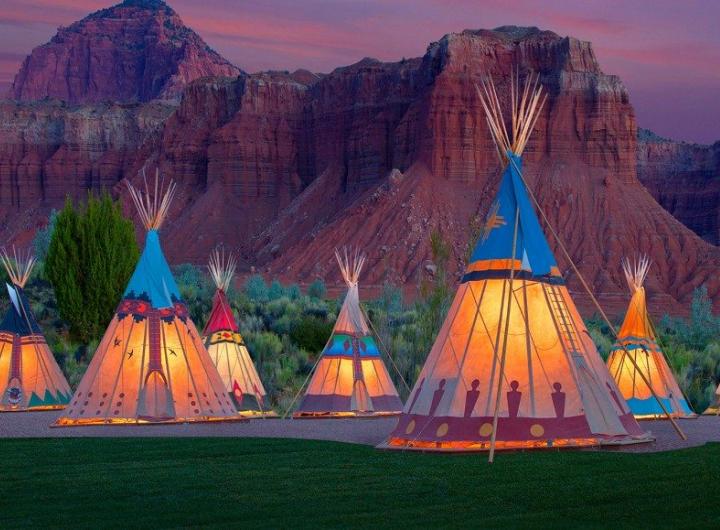 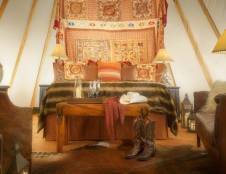 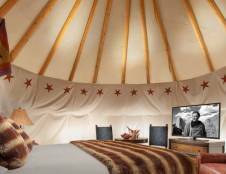 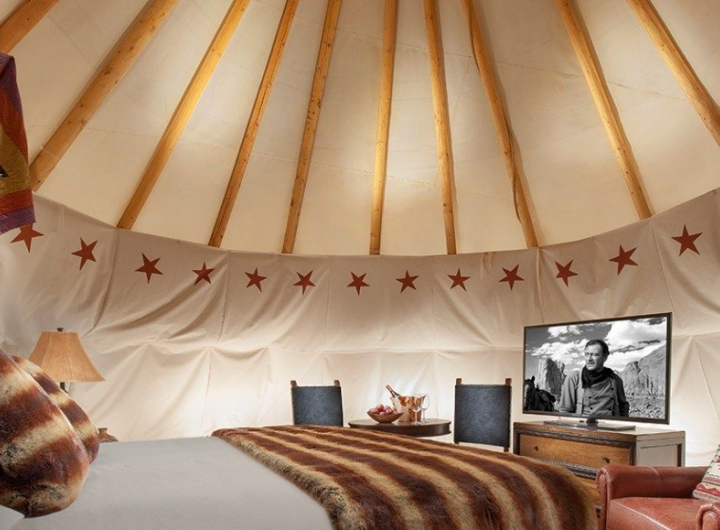 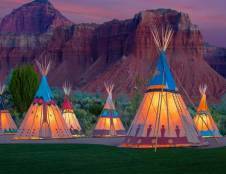 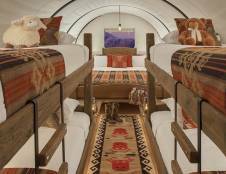 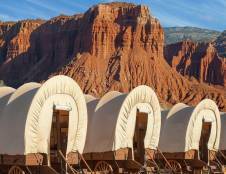 The teepees have a mixture of western decor and luxury comfort and the Conestoga Wagons have the most authentic western feel of all room options sleeping up to 6 people. 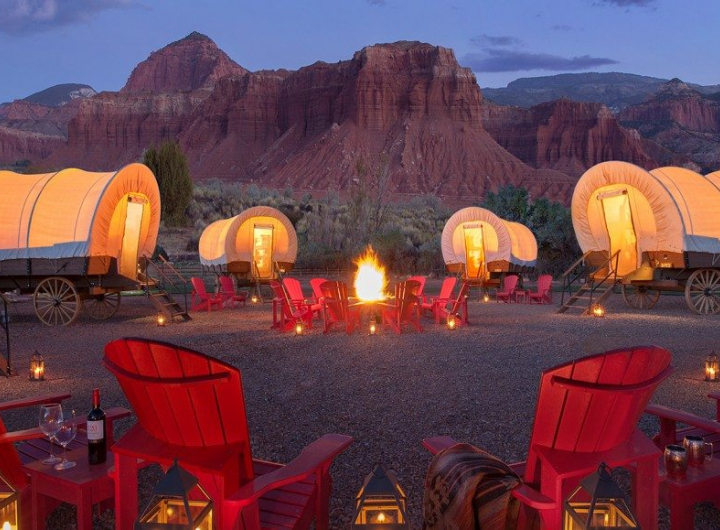 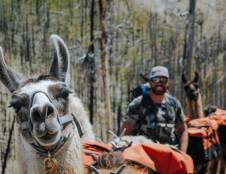 The Capitol Reef Resort truly has everything for all sorts of guests. 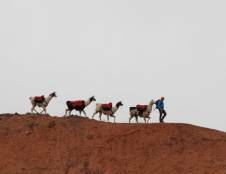 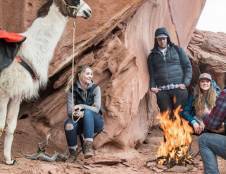 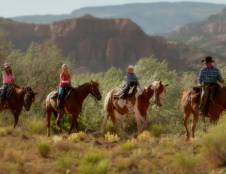 For those wanting to experience Capitol Reef National Park in its fullest, guests can participate in horseback riding tours, safari tours, hiking tours, and llama adventures. 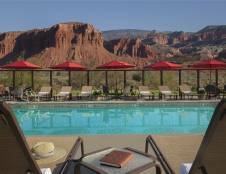 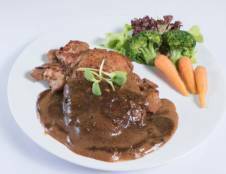 Back at the resort with its majestic surroundings, guests can enjoy the on-site restaurant, the seasonal outdoor heated pool, year-round hot tub, free WiFi access, business services, and a gift shop. 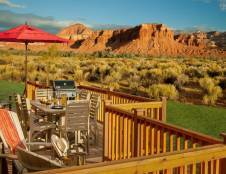 The multilingual staff provides warm western hospitality to complete a memorable and delightful experience at the hidden gem of Capitol Reef National Park.